For the first few weeks here, I was miserable. 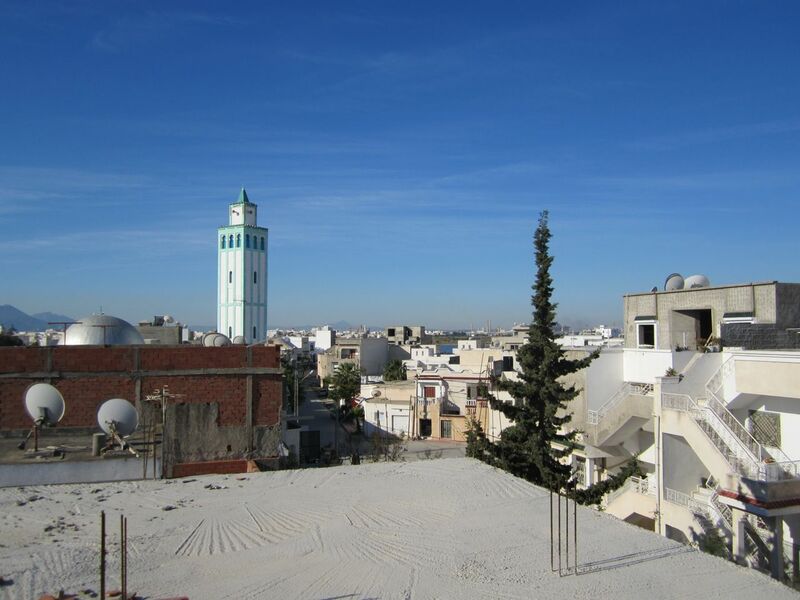 To be honest, to me Tunisia was lacking the vibrant colour and warmth of Senegal. The cold bit into me at night and as I sat working during the day. People seemed so aggressive- pushing each other on the sidewalks, men catcalling me every other minute, yelling from all sides, all the time. They spoke to me in Arabic and then laughed when I couldn’t answer back. I saw things in shades of grey- the sky, the dark clothes, my mood when I was constantly harassed by men. 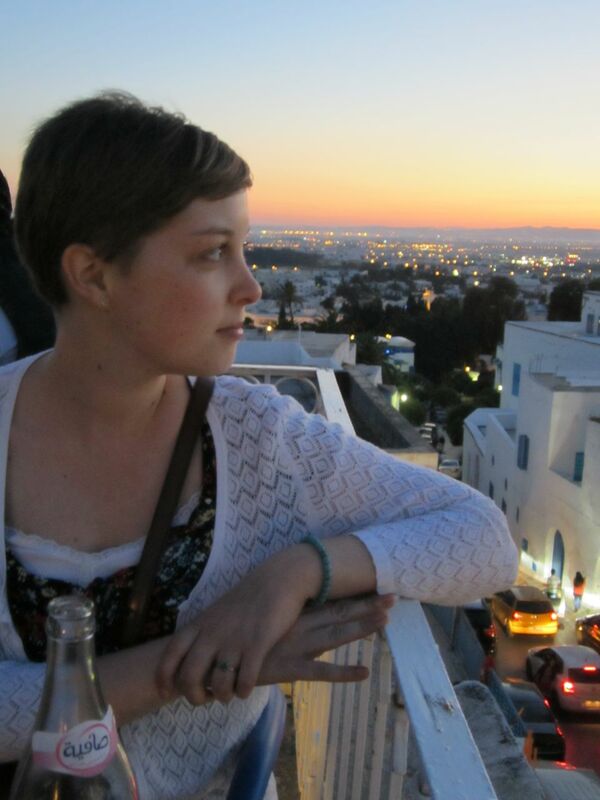 I’ve been a world traveller since I was a kid, and for the most part I don’t experience much culture shock anymore. But this place was different. I couldn’t wrap my head around it. I couldn’t get used to it. I would get home tired and discouraged. I didn’t want to read, or write, or think, I just wanted quiet from the cacophony of noise I was bombarded with each day. One of the only things that made me smile was working at Tunisia Live. The stories I wrote were exciting, exhausting, and fulfilling. They made me think, and a couple times, cry. 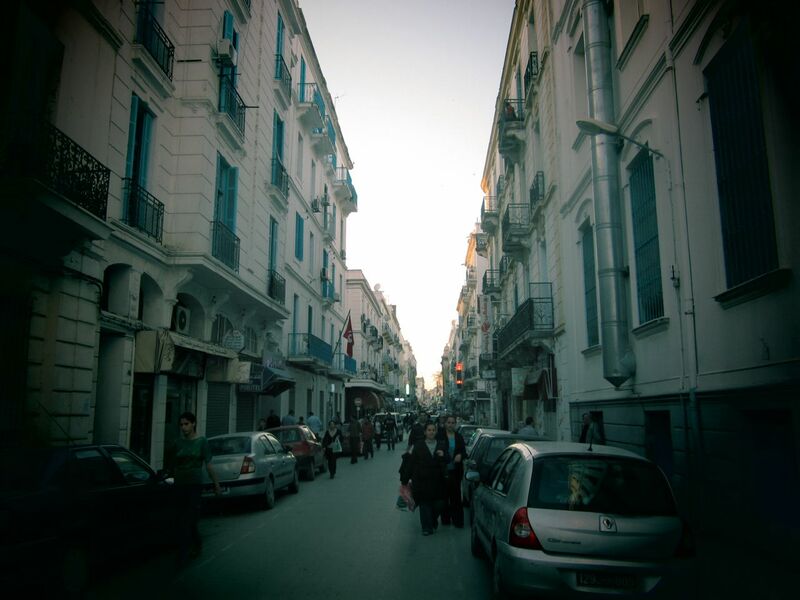 I got to know some of the Tunisian writers as I edited their stories and asked for their help with my own. 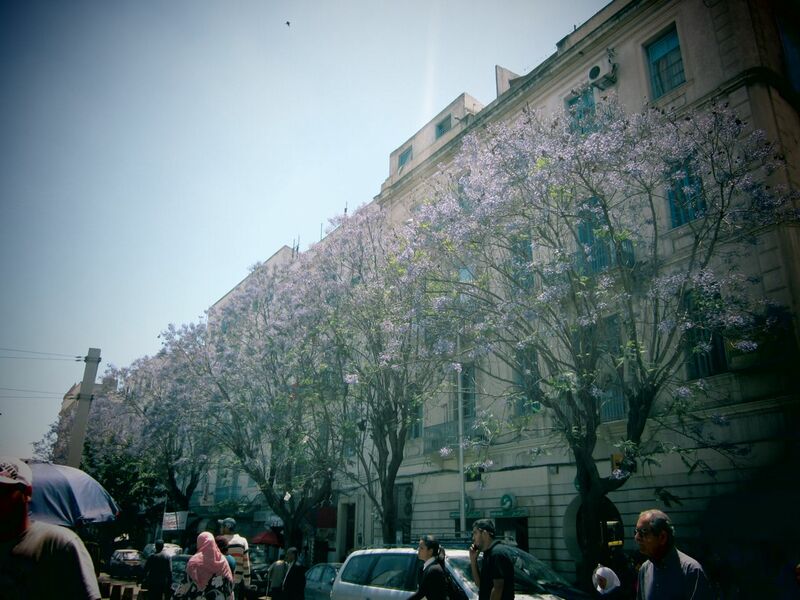 I made mistakes (some of them big), and their kindness and patience in teaching me about their country started to slowly change my view of my new home. I went to the market at lunch time, taking in the colours and laughter of fresh produce and the vendors who are colourful characters themselves. One friend showed me a used bookstore across from our office, a treasure for someone who loves to read like I do. I bought a novel by my favourite author, Antoine de Saint Exupery, and sat reading it in the sunshine by the open balcony, looking up at one of the first blue skies I’d seen since arriving. 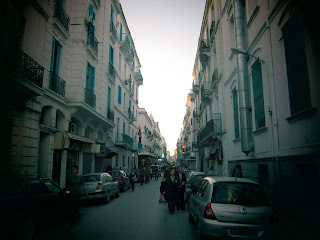 Tunisia was starting to look better. 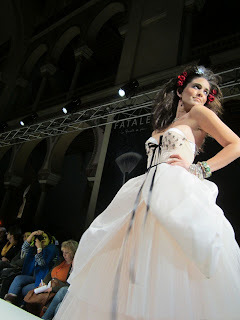 And then Fashion Week Tunis rolled around. 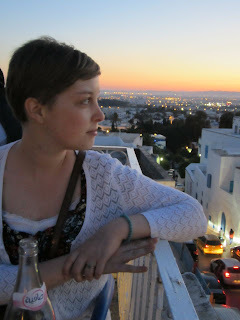 Being immersed in the creativity of a country rebuilding itself was one of the most exhilarating experiences of my life. I have aways wanted to write about fashion and social change, but never thought that I would be able to write about both in one story. I realized then that I am doing exactly what I dreamed of when I signed up for journalism school. It was also at Fashion Week that something else occurred to me: this is part of the Revolution too. The beauty, message, passion, joy and youth is all vital to this new phase in Tunisia’s history. And by writing about it, and more “serious” topics, I’m a part of all that as well. It’s a humbling thought. As my friend Seyf said to me one day, why wouldn’t I want to be here, crafting a country from scratch, whether it’s in fashion, art, music, politics or journalism? There is a freedom here, a sense of possibility that I have never experienced before. And that’s why, a little over two months into living in Tunisia, I can’t imagine being anywhere else. 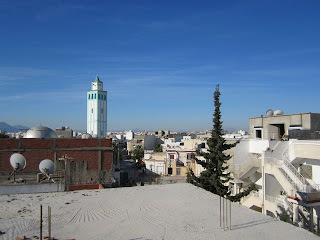 I’ve also had a chance to travel a bit outside Tunis, and the beauty of the country has left me itching to see more. There is so much left to see, so many things I want to know. I feel like I am contributing in some small way, as a part of a team of people I am proud to call my friends. Every day is its own adventure, and every day I am learning. And for me, that’s enough to make me stick around.